http://www.facebook.com/PabloOliverosOfficial http://www.twitter.com/DjPabloOliveros For the first time ever, we see long time friends Marcus Schossow, Mike Hawkins and Pablo Oliveros working all together in what could be one of the biggest releases of 2013. As a successor to the artists own succesful recent releases, including Schossow's Kemi, Wild Child and Reverie - Mike Hawkins' Hot Steppa, We Got This and Let's Go - and Pablo's JUMP! 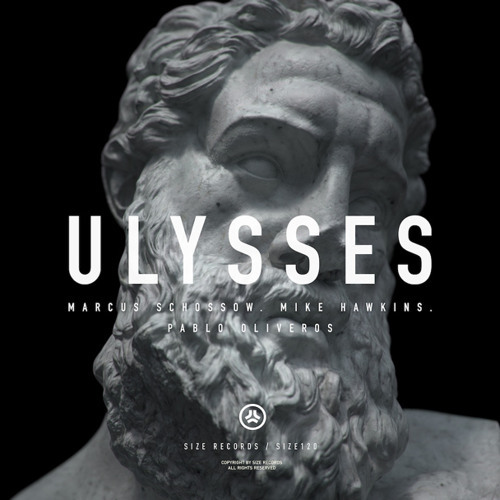 Drop It Hard, and Bangover, ULYSSES is a completely rethought new journey for the three prominent producers. A permanent fixture in house music legend Steve Angello's sets, ULYSSES is coming out on his renowned SIZE RECORDS soon! Sick drop, this track is fucken awesome I love it!